Spiire has won the prestigious 2016 Excellence in Infrastructure Award for the Airport Drive Extension and Steele Creek North Stormwater Enhancement Project. Building on last year’s success at the 2015 Stormwater Victoria Awards, this national accolade reflects the success of this project. Stormwater Australia National President Andrew Allan said he was very excited about the innovative way the project partners tackled such a challenging task. “You only qualify as a National Finalist if you are considered the best of the best in your state and so therefore this project was considered the best example in infrastructure from right across Queensland, NSW, Victoria, South Australia and WA,” said Mr Allan. Spiire’s water engineering leader Leigh Holmes was extremely excited to be part of an industry changing project. “We set out to create an innovative facility at Melbourne Airport that would improve the health of Melbourne’s waterways and conserve water for future use. Winning this award means we have achieved what we set out to do." Storm water harvestingCompleted at the end of last year, Spiire collaborated with Melbourne Airport on the project, over five years, to create this unique integrated water system that reuses stormwater runoff to best practices. 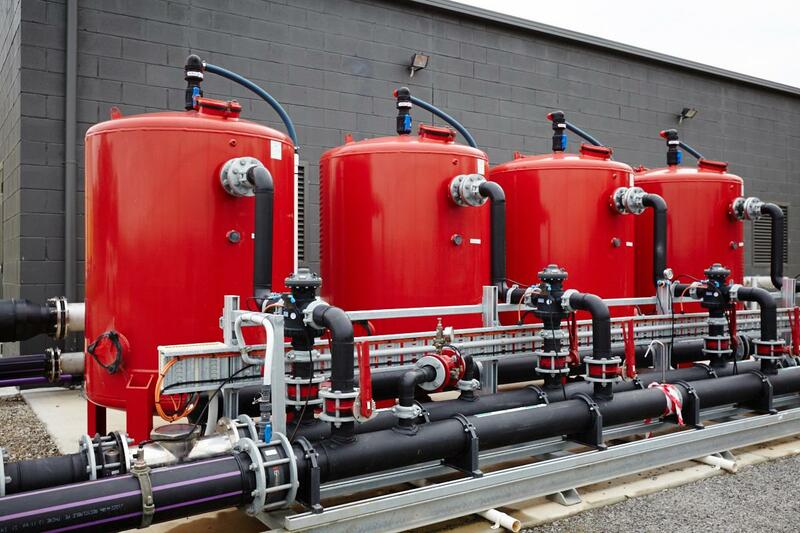 Spiire’s system focusses on the key aspects of the water cycle that include: major drainage and flood management, stormwater quality management, waterway health management and alternative drinking water supplies. Costing over $100 million in total, the scheme integrates various infrastructures. Firstly, 100,000m³ flood detention basin was built to protect the residents living downstream from flooding. A 7000m² sedimentation basin with a rain garden was also constructed. One of the largest in Australia, it allows the runoff from the airport area to be treated to best practice standards. Spiire also devised a way for the catchment’s stormwater to be harvested and mechanically treated via the raingarden. The quality of the recycled water far exceeded Spiire stakeholder’s expectations. 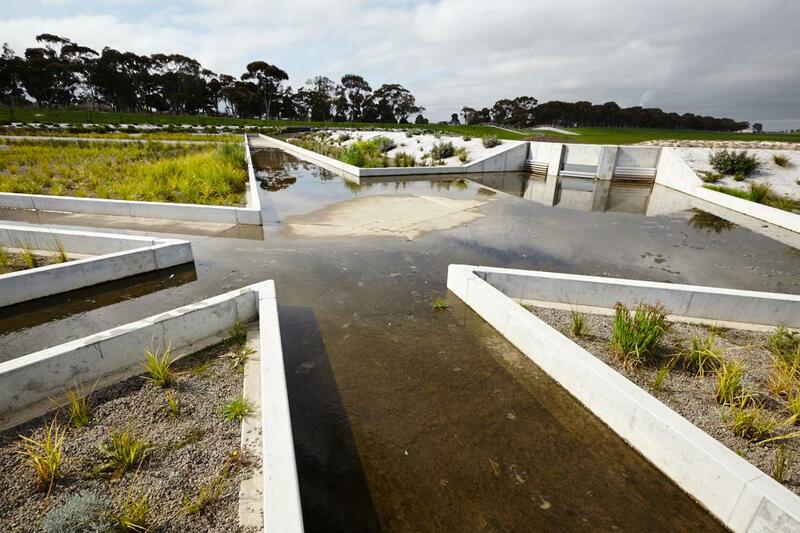 As one of the state’s largest stormwater harvesting projects, the scheme produces over 130 megalitres of treated stormwater per year. Now fully operational, there are multiple recipients of the reused water including: cooling towers, the tri-generation plant, car-washing facilities, toilet flushing and the irrigation of Essendon Football Club. The scheme’s reduced the Melbourne Airport’s overall water consumption and dramatically improved the water quality of the Steele Creek North catchment. 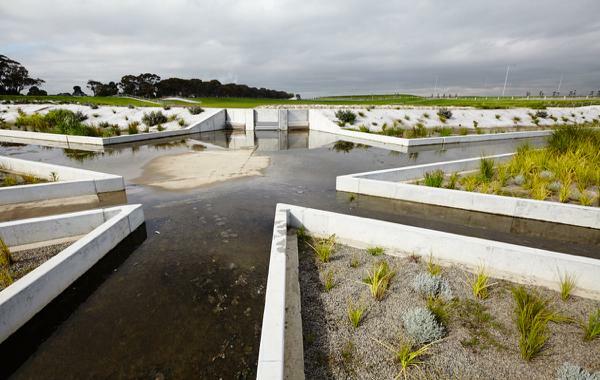 “The Steele Creek North stormwater harvesting system is a great example of what can be achieved when clients, consultants and construction contractors work collaboratively,” said Melbourne Airport Senior Project Manager Colin Fowler. The Urban Developer is proud to partner with Spiire to deliver this article to you. In doing so, we can continue to publish our free daily news, information, insights and opinion to you, our valued readers.